Something delicious has been baked at Walkers. 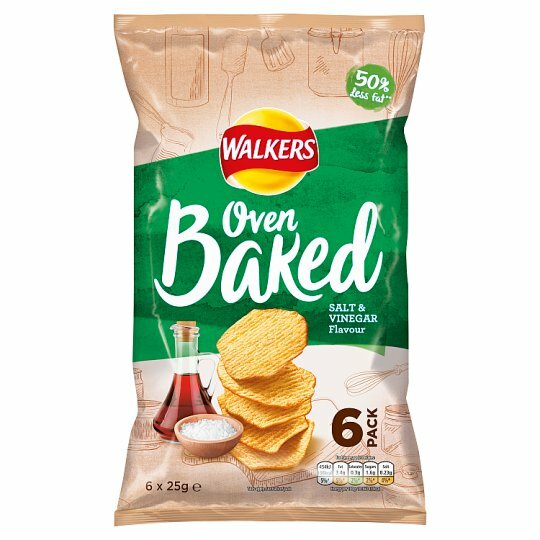 Walkers Oven Baked is a tasty crisp baked in the oven for extra crispy crunchiness and 50% less fat**, and all the great taste of Walkers. Enjoy as the perfect snack between meals or as a delicious way to complement your lunch. If you like these Oven Baked crisps, why not also try our Walkers Oven Baked Crackers.